Calle Londres located in the municipality of Adeje, Tenerife is the address with the most expensive homes for sale in the Canary Islands. 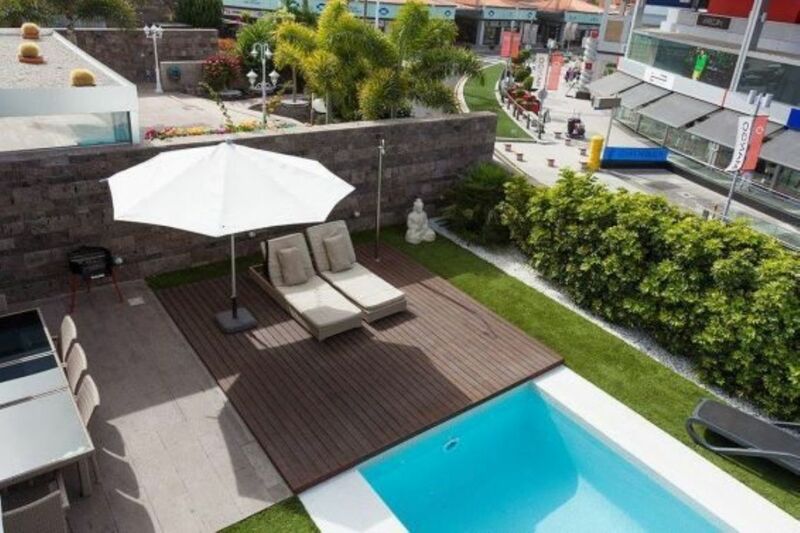 The owners of this exclusive area of ​​southern Tenerife ask an average of 1,117,083 euros to anyone who wants to get one of their luxurious villas. The most expensive street in Spain is a road. Specifically, the Camino del Sur in the urbanization of La Moraleja in Madrid is the address with the most expensive homes for sale in Spain. The owners of this exclusive area of ​​the municipality of Alcobendas ask for an average of 5,987,000 euros to anyone who wants to get one of their luxurious villas. The silver medal of this exclusive ranking is for the Paseo de la Marquesa widow of Aldama, also in the urbanization of La Moraleja, with an average price of 5,963,323 euros, a price somewhat higher than that of Avenida del Tibidabo, in the upper part of Barcelona, ​​which occupies the third place. Above 5 million are the Malaga urbanizations of Coto Zagaleta (5,729,500 euros) and Los Monteros (5,448,000 euros), in addition to the Encinas de Pozuelo de Alarcón street (5,022,000 euros) in Madrid. The study is completed with the most exclusive streets of each of the 17 autonomous communities. In fact, there are three autonomies, among which the Canary Islands, where addresses are presented that exceed an average of one million euros. In the case of the Islands, this amount is 1,117,083 euros. In the case of the most economic street in the country, is Extremadura, where its most expensive street has an average price of 299,079 euros.